CURTIS, Neb. – A final Discovery Day for fall, 2018 is Monday (Nov. 12) at the Nebraska College of Technical Agriculture in Curtis. 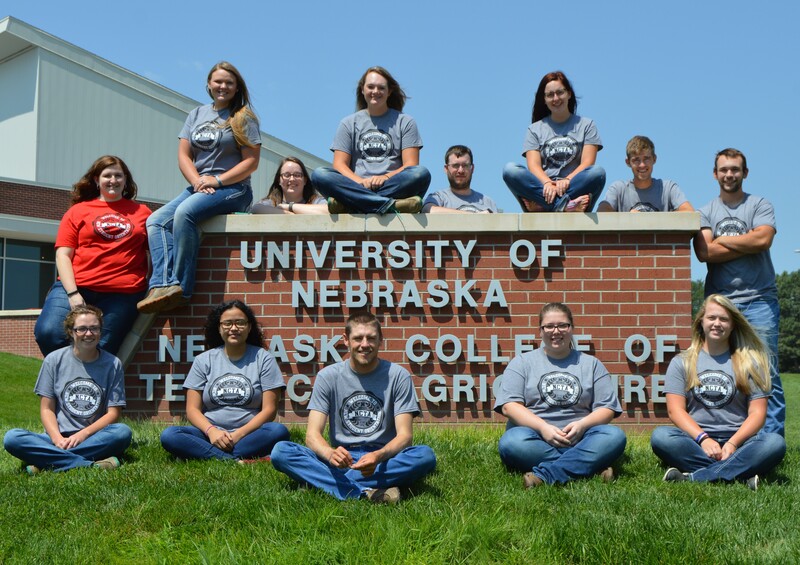 NCTA is part of the University of Nebraska and is the sole campus in the NU system which emphasizes two-year degree programs and specialty courses in agriculture or veterinary technology, McConville said. A separate session about financial aid is designed for parents. Students can view displays and presentations from NCTA Aggie collegiate teams and student organizations. They also see the various residence halls to help in making campus housing choices, McConville said. Pre-registration is requested for the lunch count as well as academic tour selections at https://ncta.unl.edu/discovery-days. The next Discovery Day session will be March 4, 2019.